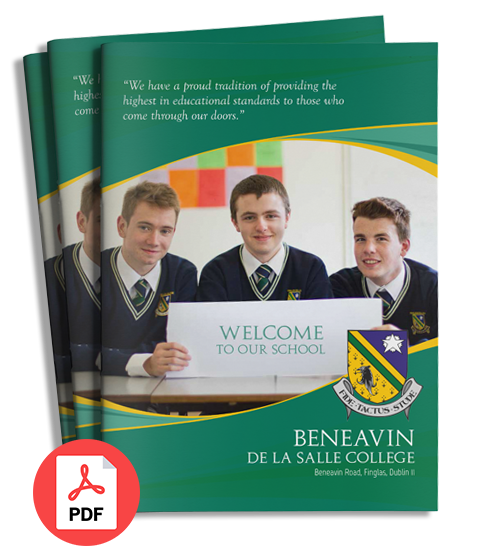 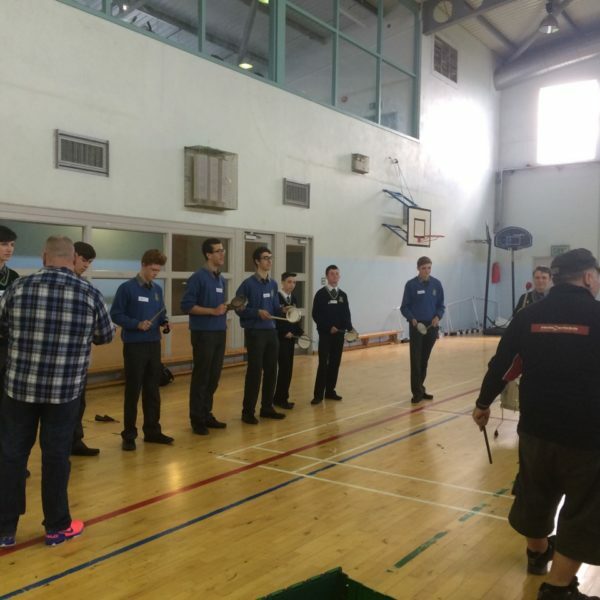 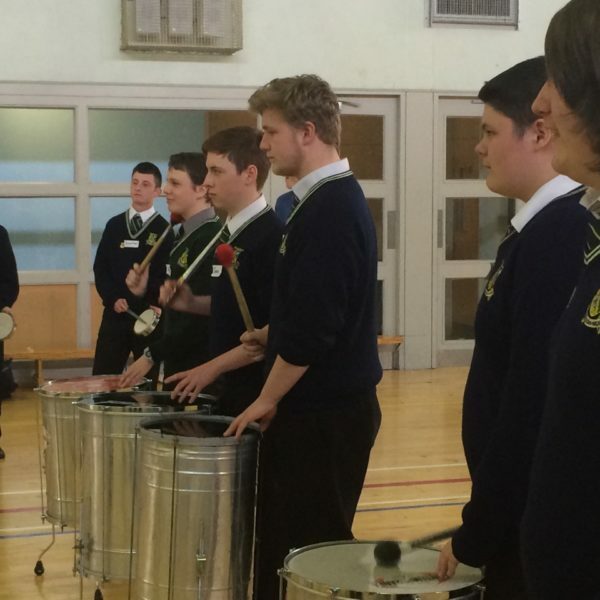 As part of De La Salle Arts & Sports week in Beneavin & also our upcoming Founders Day (15th May) we were delighted to host De La Salle Dundalk for the day! 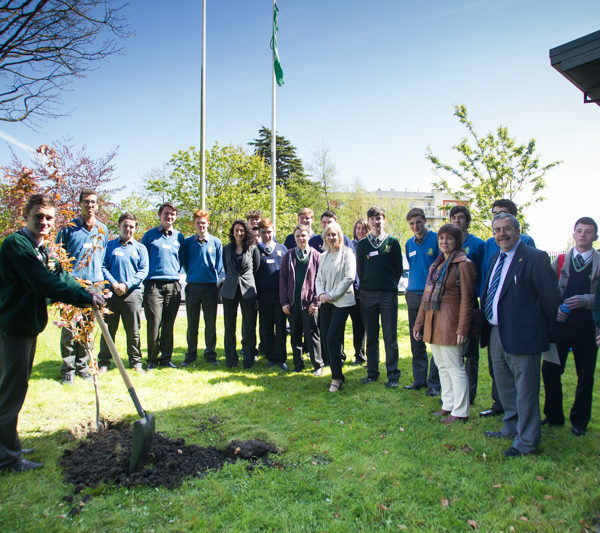 As Lasallians we are part of a worldwide community. 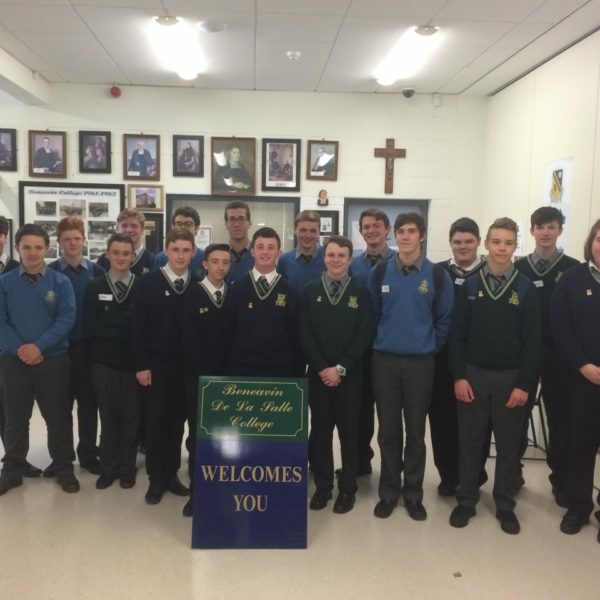 It was great for our students to meet fellow Lasallian students of their own age! 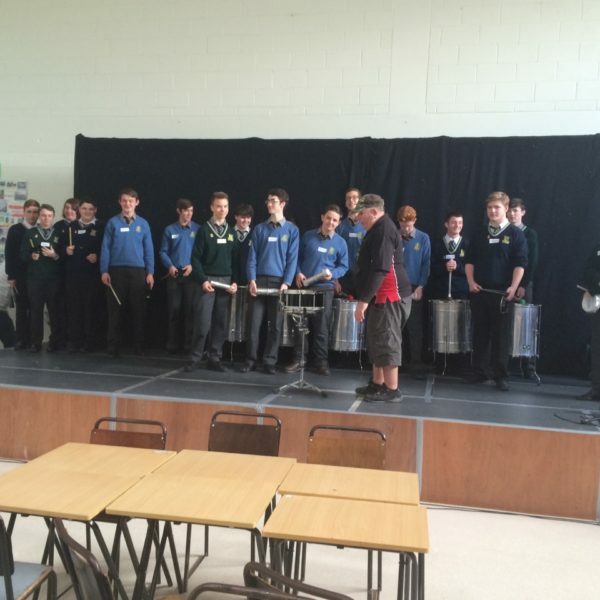 Both sets of students took part in Masamba drumming workshop & put on s performance at lunch time! 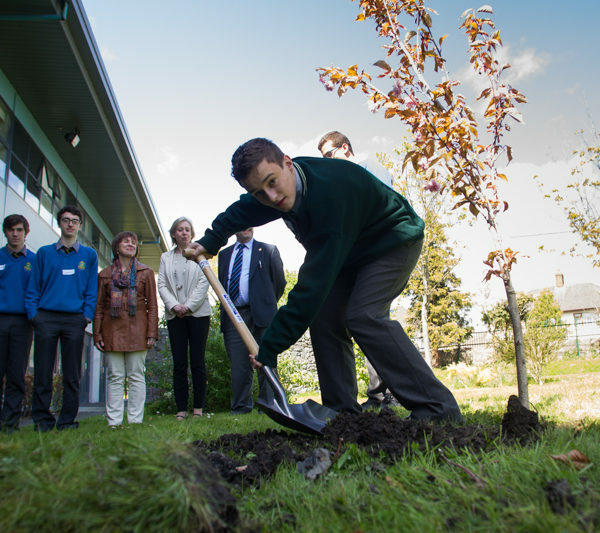 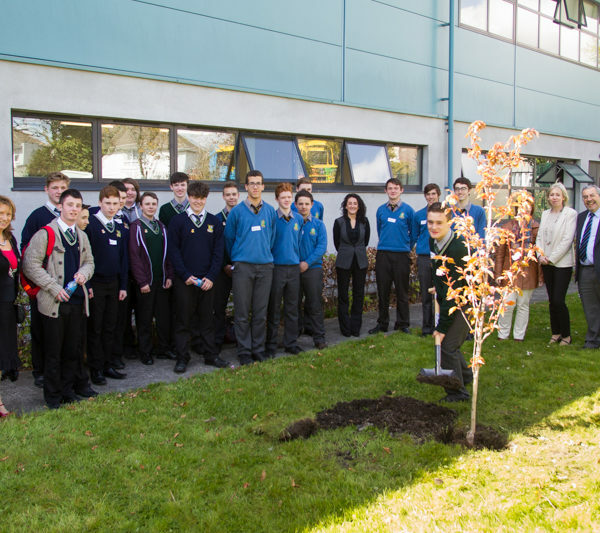 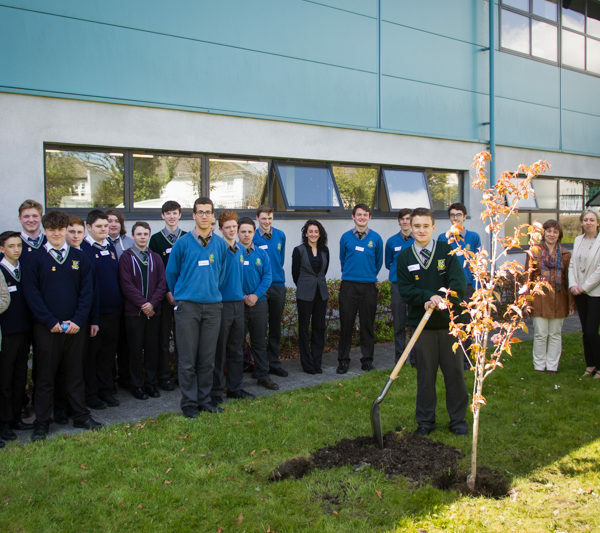 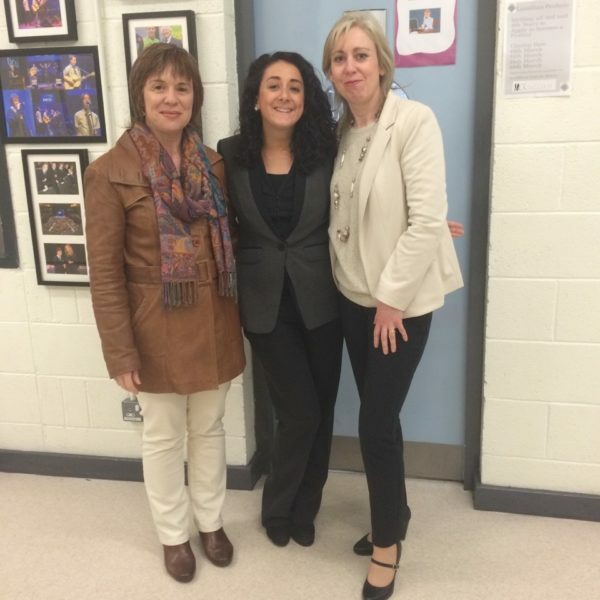 De La Salle Dundalk also gifted us a tree & we hope this is s sign of a long lasting friendship between both schools! 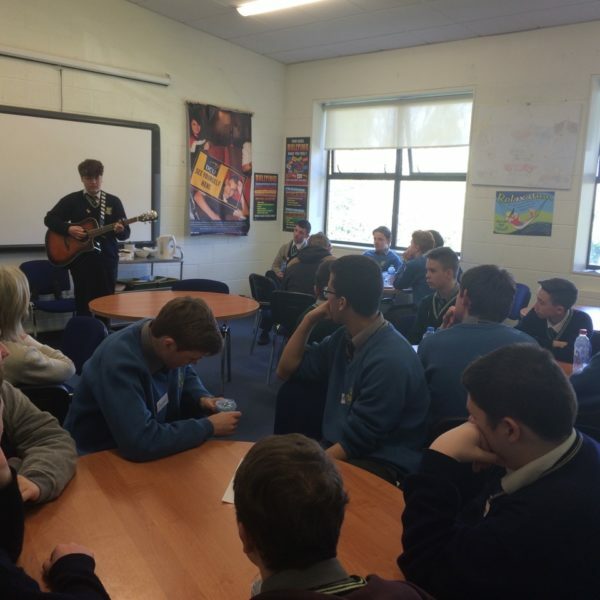 Live Jesus in our Hearts….